PCITECH is a professional provider of artificial intelligence technology and products in China, providing face recognition, video structured analysis, knowledge graph and intelligent big data technology and services to the world. 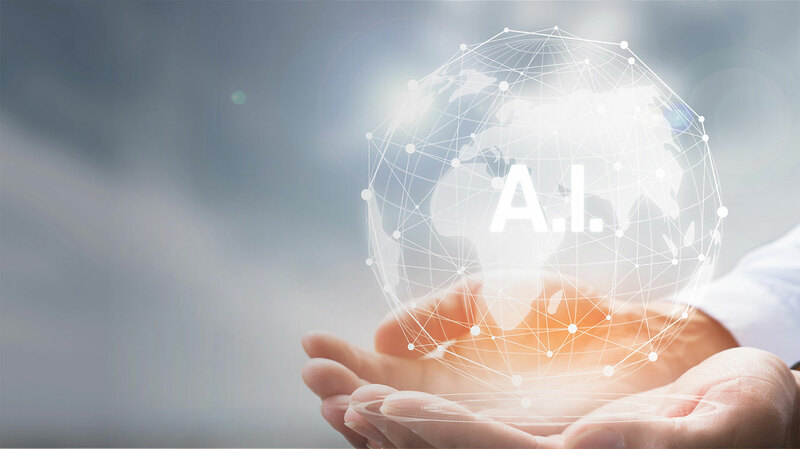 PCITECH is a professional provider of artificial intelligence technology and products in China,providing face recognition, structured, knowledge graph and intelligent big data technology and services to the world. 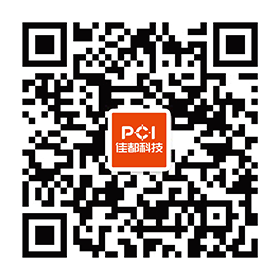 © 2018 PCI-SUNTEK TECHNOLOGY GO.,LTD All Rights Reserved. Thank you for your message. We will contact you for the first time.